Overstock shoes that were department store returns can usually be ruled out as less than perfect in some way. The products may be slightly damaged, missing a piece, discolored, or in a damaged box. 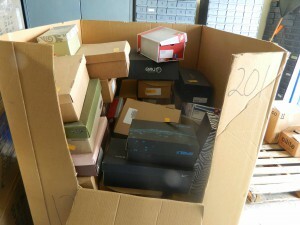 Still, some shoes may be as good as new, and will cost only eight to twelve percent of the retail price. As in most transactions and ones involving clothing in particular, it pays to be able to inspect the merchandise personally with your own eyes before shelling out any hard-earned money on a bargain that sounds too good to be true.